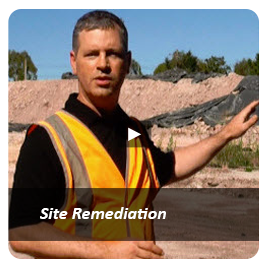 Review of previous ESA, undertaking of an additional environmental investigation subject to findings of previous report and estimate costs for remediation. 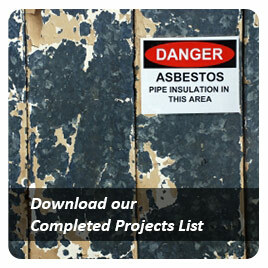 Atma was engaged to provide advice on the previous consultants report, verify contaminants of concern present, then plan and supervise site decontamination and validation of numerous PAH and TRH hotspot areas. 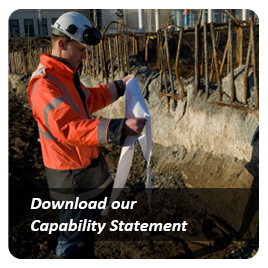 Deliverables included a site suitable for Standard Residential Use. 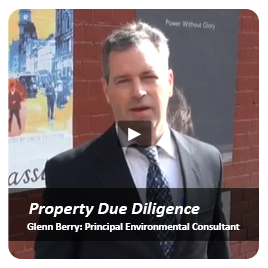 As part of due diligence process Atma Environmental reviewed another consultants assessment report to ascertain the remediation and other environmental requirements/costs if bought. For this residential development site (previously provided with a Statement of Environmental Audit allowing for industrial uses), we insightfully reviewed the previous site data in the context of new NEPM guidelines, then conducted only limited further soil and groundwater sampling in order to provide a cost-effective new assessment for a sensitive land use - without remediation. 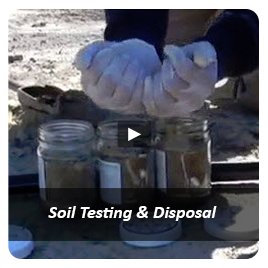 Soil Testing and Disposal Classification of in-situ soils was conducted to classify soils for disposal. 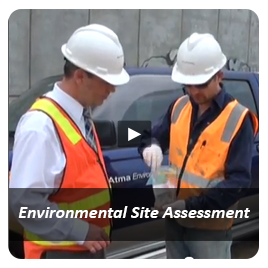 Atma subsequently undertook additional sampling of suspect odorous soils encountered to ensure the health and safety of construction workers on site.